Tomorrow is the first day of November, and I am definitely in denial about it. The days seem to drag on this semester, but the weeks are sure flying by. Anyway, there are several exciting releases this month! Which ones are you looking forward to the most? I read Nicola Yoon’s debut, Everything, Everything, last year (review here) and I absolutely adored it! I’ve heard such great things about The Sun Is Also A Star and I can’t wait to read it! When Cassie Hobbes joined the FBI’s Naturals program, she had one goal: uncover the truth about her mother’s murder. But now, everything Cassie thought she knew about what happened that night has been called into question. 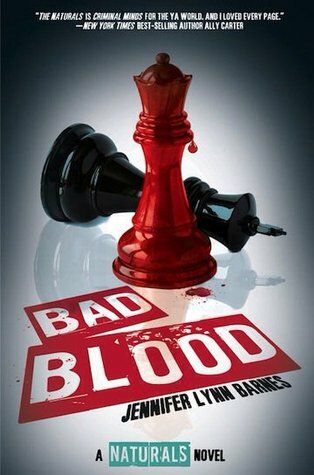 Her mother is alive, and the people holding her captive are more powerful—and dangerous—than anything the Naturals have faced so far. Jennifer Lynn Barnes’ Naturals series is one of my favorite series and I absolutely cannot wait for the final book. If you have yet to pick up these books, now is the time! 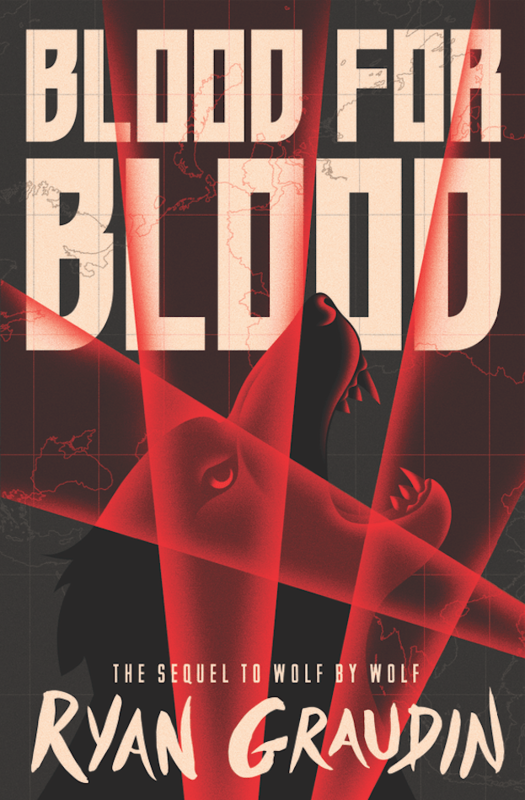 I have not had the chance to read Wolf by Wolf yet, but I’m excited to pick up this duopoly now that it’s complete! 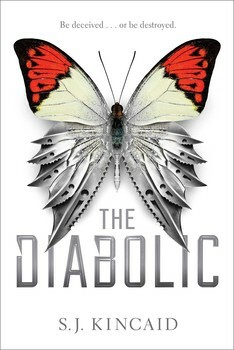 I keep hearing great things about The Diabolic and I can’t wait to check this one out. 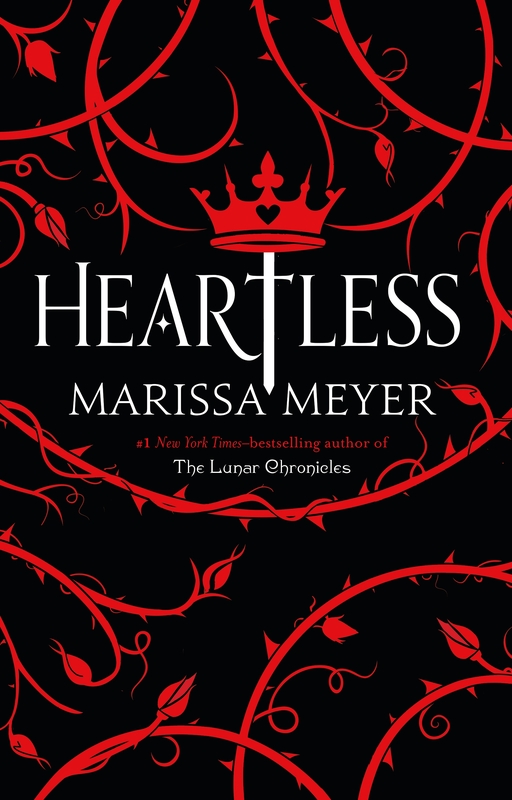 I love Marissa Meyer’s the Lunar Chronicles and I am super excited to read another fairytale retelling from her. 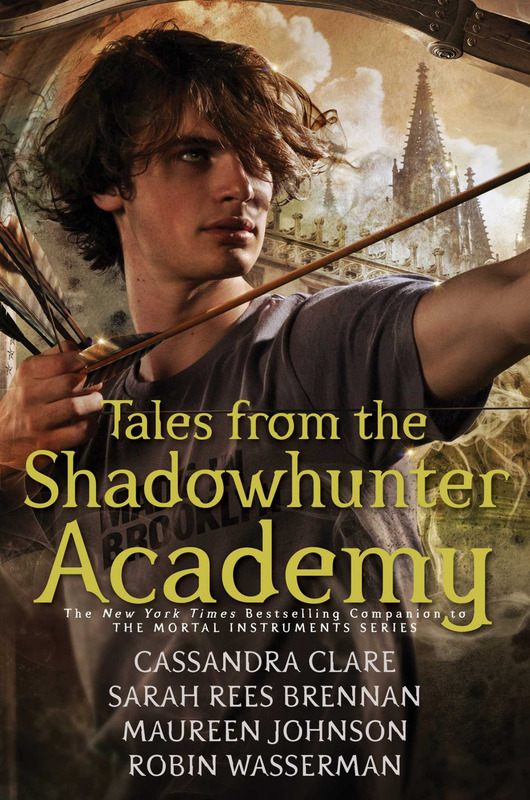 I read the first novella when it was released and I’m excited to read the rest of Simon’s story now that they’re all released in this bind-up. 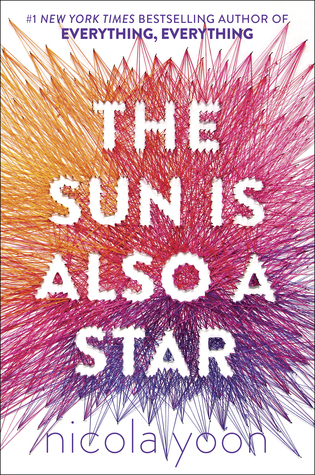 I really enjoyed Nicola Yoon’s debut Everything, Everything so I’m super excited to read The Sun is Also a Star! !